Pre-production can be tricky. It’s usually the most ambiguous step of the production process, and along with editing, involves the most communication via email and phone calls. Depending on the type of video you’re making, you might want to use a voiceover. Voiceovers are an excellent tool to use for projects like animated explainer videos, product demonstrations, and company overview videos. 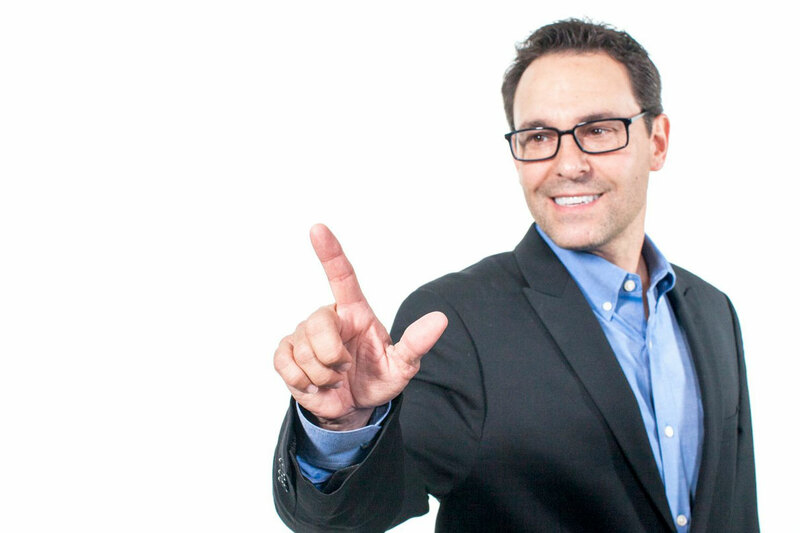 To have a voiceover in your project, you need to hire a voiceover artist. You might think you can do it yourself, or have your friend do it, but it is always worth hiring a professional. 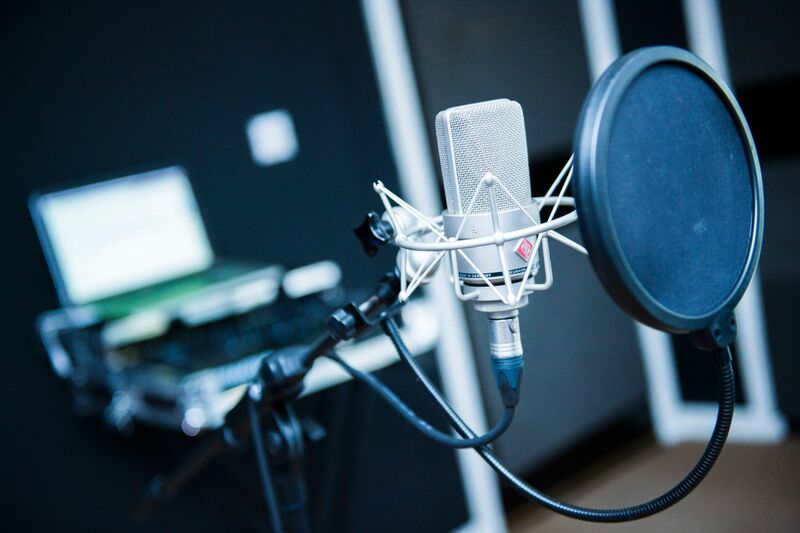 Voiceover artists have a trained voice and the equipment necessary to deliver the right performance for your project at a high level of quality. Remember, bad audio is not only more noticeable than bad video, but also harder to hide. One important thing to remember while working with a voiceover artist is script consistency. To remain efficient and keep your costs low, you want to know your script is finalized before handing it off to the voice over artist. Most artists are accommodating to changes, but they could charge you for a re-recording. To avoid these kinds of issues, we use always use a Script Sign Off form. Once a script has been written, reviewed, and edited, we prepare a form for our client to sign, confirming that the final draft of the script is indeed the final draft. We are then able to proceed with hiring the voiceover artist with the confidence of having a final draft that everyone involved in the project approves of. Whether or not you'll be using a voiceover in your project, you'll need a script. 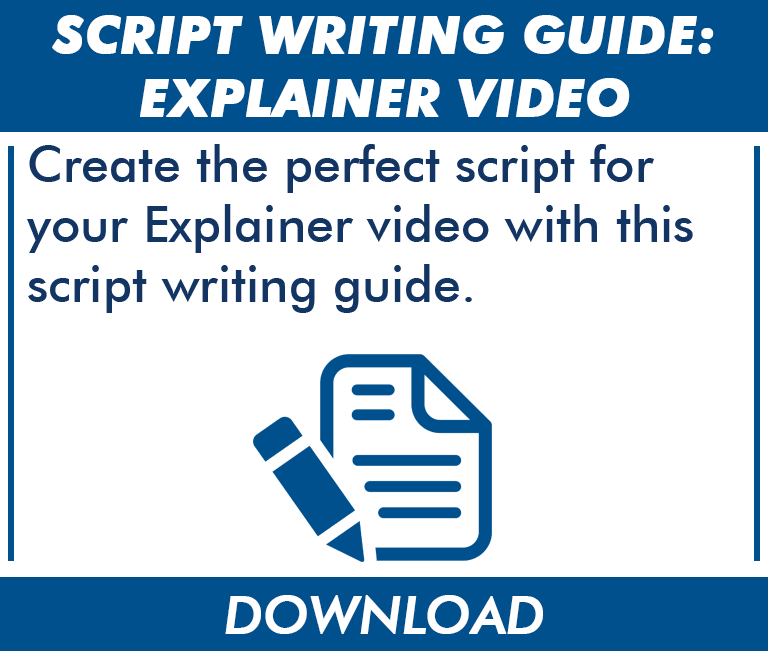 Download our free scriptwriting guides for some help getting started, and hit the link below for our guide to writing an explainer video script. 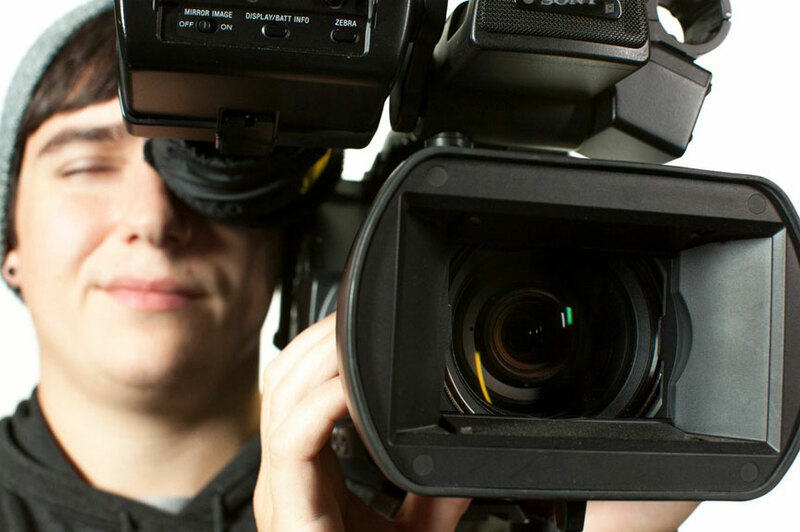 VideoExperts can also provide scriptwriting services as part of your video production.